Save 5% on Spring projects from MegaGlass.com! Enter Coupon Code GLASS19 at checkout! We have offered our glass for over 20 years!! You aren't in business that long unless you are doing something right!! 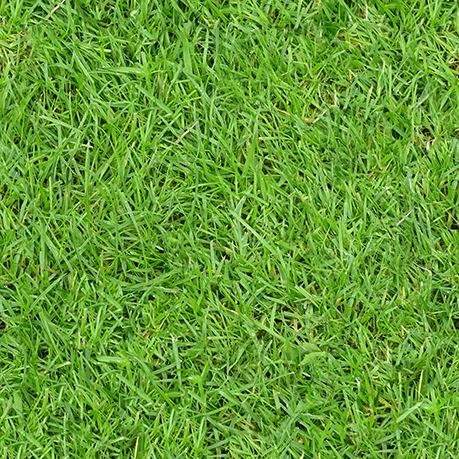 MegaGlass.com is the cheapest source of 100% recyclable decor glass & glass aggregate on the internet! 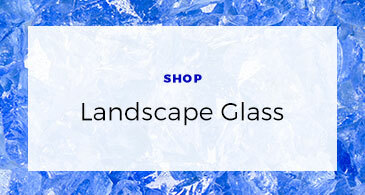 We offer tumbled landscape glass, beach/sea glass, glass flats/wafers/gems, terrazzo glass, polished bean and pebble glass & marbles - all in colors that never fade or need replacing, and they are shipped factory-direct to you! Use our products in your Spring project and use coupon code GLASS19 to save an additional 5% off our guaranteed lowest prices! 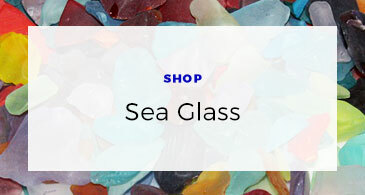 GLASS19 at checkout to save! in 25 colors - tumbled so it will not cut your feet! in 2 sizes - frosted glass just like at the beach! ﻿ is polished so it is softer to walk on barefoot! 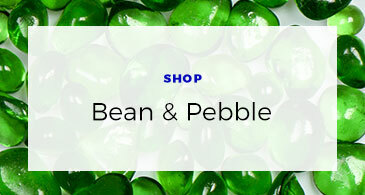 Visit the new MegaGlass.com and view all our decor and aggregate glass! Use the coupon code by clicking "Have a coupon?" on page two of our three page checkout and save an additional 5% off our low prices!